W.Gilbert Building Contractors was established in 1947 and is a 4th generation family run business. We have been operating in the local area for 71 years so have a wealth of experience in the building industry. 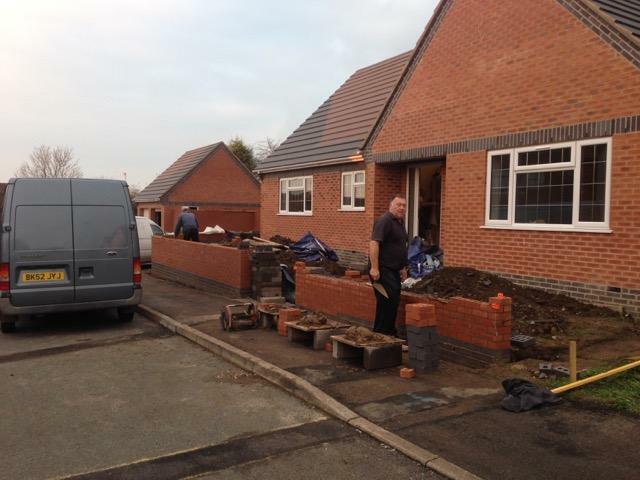 Operating out of Nuneaton, Warwickshire, we are expert building contractors who offer a personal service to all our customers, guaranteeing all the work we do. We are able to deal with any build type, using state of the art technologies combined with years of experience to produce some of the finest works around at a competitive price. 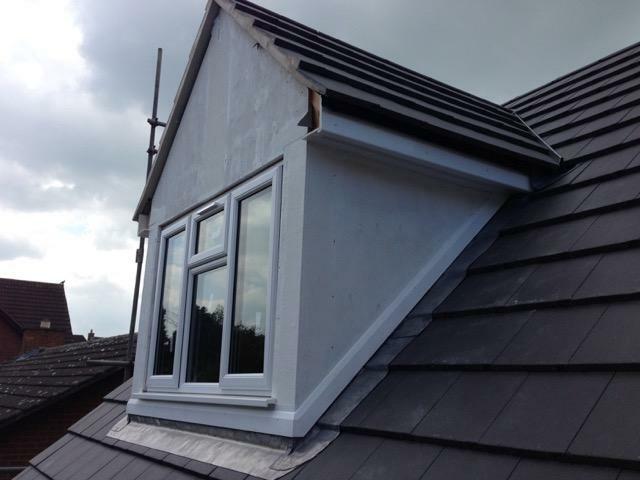 Whatever your needs - loft conversion, new extension, kitchen or bathroom fitted and more, we have the experience and know-how to deliver fantastic results. Get in touch with us today for a free no obligations quote. 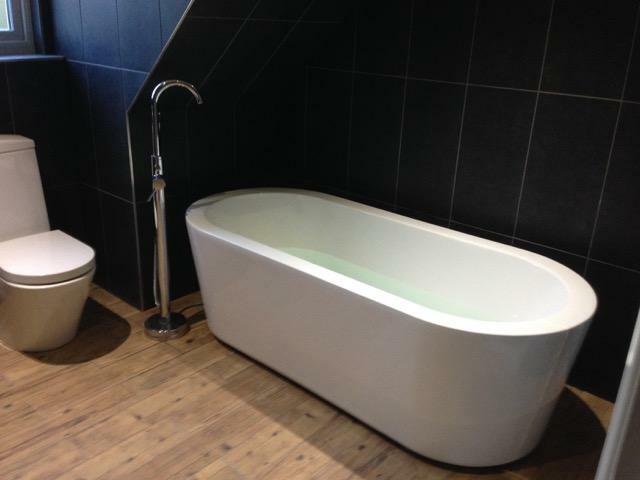 Since day one W.Gilbert Building Contractors have built a service around our customers' needs, providing high quality and professional work every time without fail.